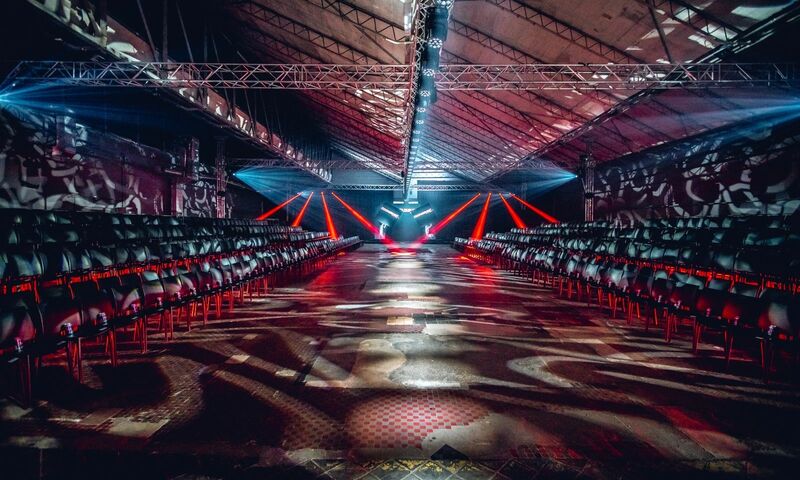 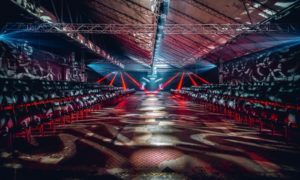 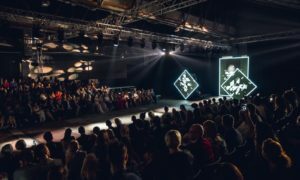 Flesz Fashion Night is one of the biggest fashion events in Poland. 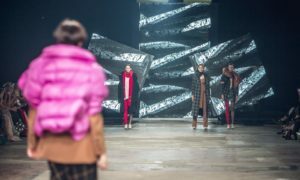 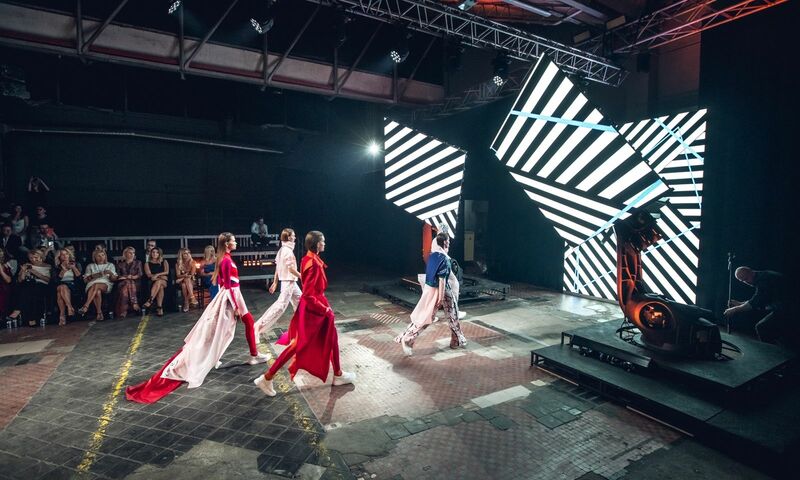 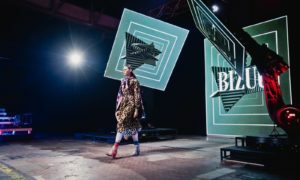 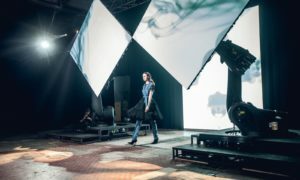 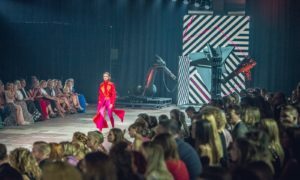 On 4th of September 2018 top 9 fashion designers showed their collections to guests, media and celebrities in modern, industrial space of Mińska 65 in Warsaw. Creative concept and production was secured by Mea Group event agency, organization by Edipresse Poland. Brill AV Media provided the event’s technical support and services – sound, lighting and vision systems.